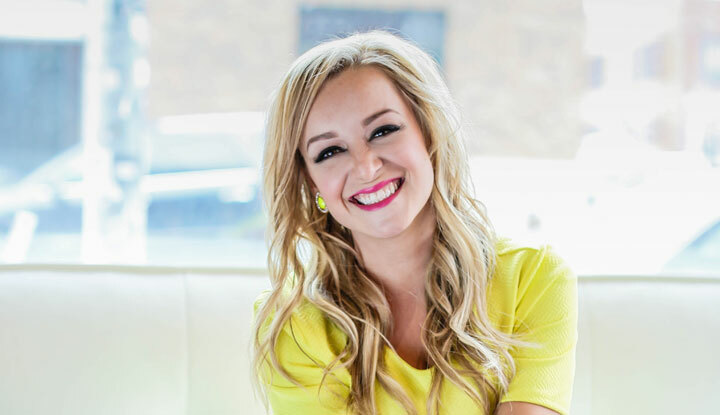 In the latest installment of Savvy Startups,, YFS Magazine speaks with Sara Davidson, founder of Hello Fearless, a Kansas City, Missouri-based online school for female entrepreneurs. In the latest installment of Savvy Startups, a series highlighting the personal and professional journeys of some of the most dynamic entrepreneurs, YFS Magazine speaks with Sara Davidson, founder of Hello Fearless, a Kansas City, Missouri-based online school for female entrepreneurs. For women who want entrepreneurial success on their own terms, Hello Fearless aims to help them take a holistic approach to entrepreneurship. The school for female entrepreneurs, created by founder and CEO Sara Davidson, is creating a “new normal” for female entrepreneurs. 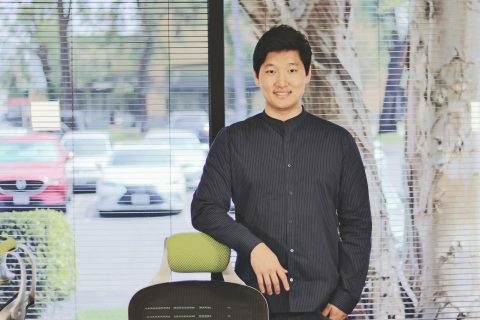 Davidson, who previously owned a consulting firm, is no stranger to early-stage startups. In fact, she paid her dues while working at a startup prior to starting her first business. Hello Fearless, an online learning platform, is based upon her own experiences running a company that was profitable, yet not fulfilling. “When I started my very first company, it became very profitable, but I wasn’t happy, I wasn’t fulfilled,” Davidson recalls. Like many entrepreneurs that crave work-life balance, Davidson concluded the “typical Silicon Valley, kill yourself to start a company” vibe wasn’t the answer for all female founders. Sacrifice, while necessary, didn’t have to come at such a high cost. Davidson concluded that the “typical Silicon Valley, kill yourself to start a company” vibe wasn’t the answer for all female founders. Sacrifice, while necessary, didn’t have to come at such a high cost. Recognizing a need for camaraderie, Davidson co-created The Athena League, a Kansas City-based women’s entrepreneurship group. Her expectations were conservative. “I thought maybe fifty women would join, and [instead] a thousand women joined in three months,” she says. Partnering with the local women’s business center and organizations served as a catalyst to community. “It was all about collaboration and getting the right people to have a seat at the table,” Davidson adds. Erica Nicole is the founder and CEO of YFS Magazine — the definitive digital magazine for startups, small business and entrepreneurship culture. As a leading female entrepreneur and small business influencer she’s on a full-tilt mission to make entrepreneurship accessible. 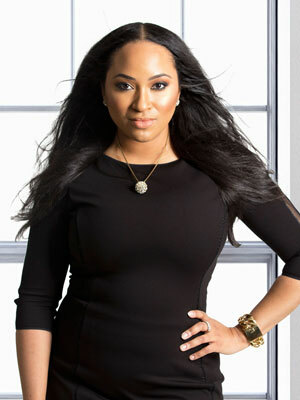 Along the way she became a global keynote speaker, brand ambassador, columnist and advisor. Connect with @YFSEricaNicole on Twitter.